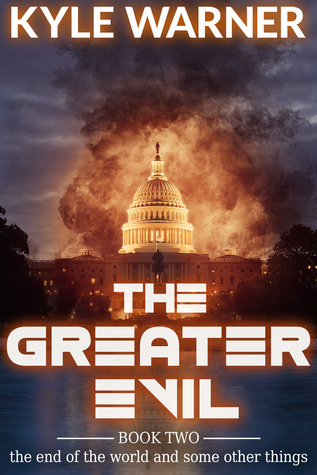 My new novel The Greater Evil is now available in paperback and to celebrate I’m giving away two signed copies over at Goodreads! (US members only, sorry.) 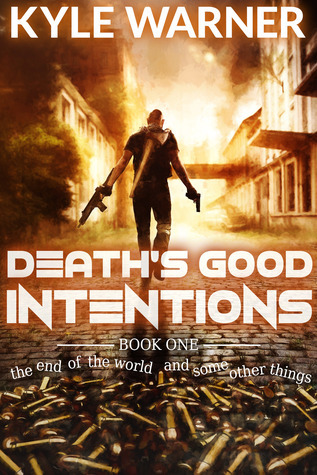 I’m also giving away one signed copy of Death’s Good Intentions, because hey, why not? Both giveaways run until May 28th. ​And if you’re not keen to take your chances on a giveaway contest, please note that the ebooks and paperbacks of both novels are reasonable priced. Wink wink, hint hint.